Global Pet Expo Exhibitors may be solicited by companies who are NOT sponsors of or affiliated with Global Pet Expo. 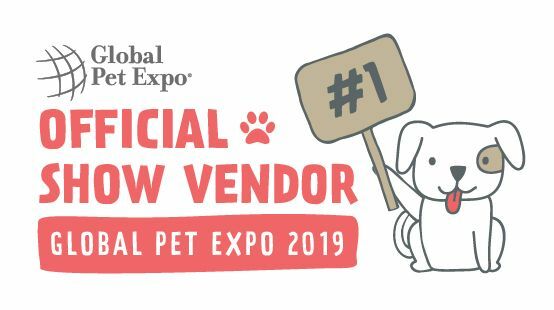 Please be aware that these companies may not provide the prices, service and reliability available from the Official Global Pet Expo Vendors. Click HERE for a list of all official Global Pet Expo vendors. Any email communication from official show vendors should include the following icon to confirm they are associated with the trade show. Additionally, you may receive emails from third party companies offering an attendee list for Global Pet Expo. Please note that Global Pet Expo offers the only official attendee list to exhibitors. We do not use any third party database or list companies to promote our lists, so any solicitations from them are unauthorized. We also do not sell our list. Global Pet Expo's list of pre-registered buyer attendees is available for FREE prior to and after the trade show. Any other lists offered by outside, unofficial vendors may not have reliable data. If you ever receive a solicitation you're unsure about, please don't hesitate to contact us. The Senior Director of Communications, Jenn Skelley, is available to confirm legitimacy and address concerns about potential outside solicitors. Please contact her at jskelley@americanpetproducts.org.